In this section, we introduce the knowledge of the patients with severe disturbance of consciousness that include vegetative state and minimum conscious state. 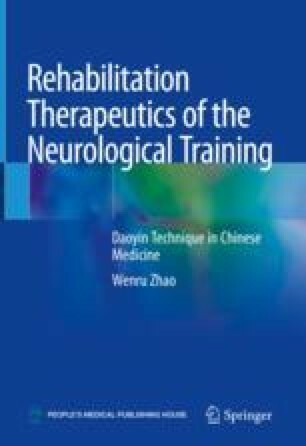 Rehabilitation methods of neurological training and mechanism of motor function recovery is introduced. We don’t discuss the pathogenesis of these diseases and associated progress of therapy. However, for understanding and clinical application, we should introduce diagnosis, cardinal syndromes, classification and main therapy method of disturbance of consciousness in this chapter. Associated functional assessment of conscience is not introduced in this book. Please refer to associated professional books about rehabilitation assessment.